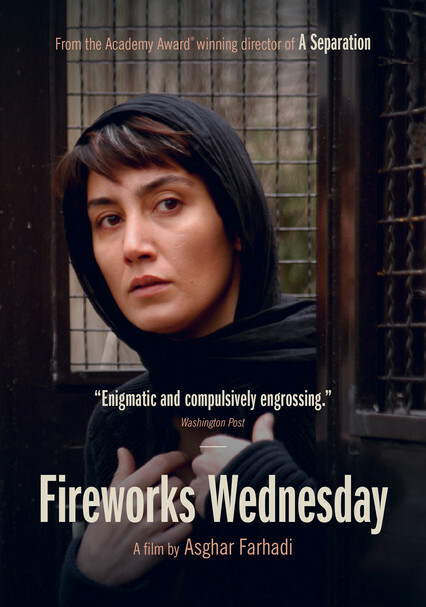 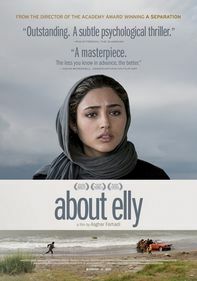 As fireworks light the sky on the eve of the Persian New Year, a young Iranian maid named Rouhi begins a new job working for a middle-class couple whose marriage is on the verge of implosion. 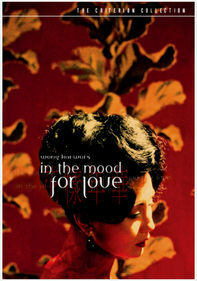 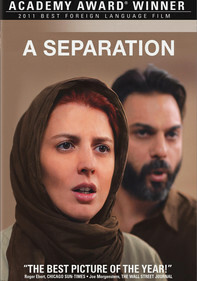 The tension mounts when Rouhi's employer decides to use her as a spy to determine whether her husband is being unfaithful. 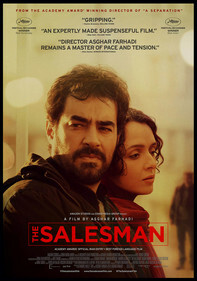 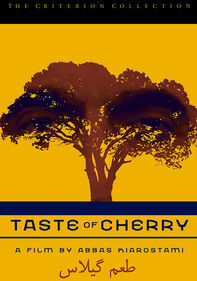 Asghar Farhadi directs this Farsi-language drama that offers a rare glimpse of private life in modern-day Iran.